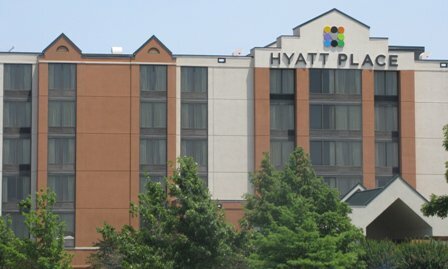 Conveniently located near the Will Rogers World Airport in Oklahoma City, Hyatt Place Airport OKC offers all the amenities you need to make your stay comfortable. Enjoy spacious guest rooms complete with the Hyatt Grand Bed, a 13.5" pillow top mattress on a 9" box spring foundation. Complimentary continental breakfast is also available. 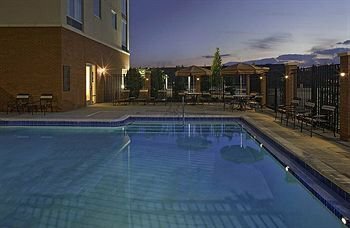 After a good night's rest, check out the heated outdoor pool and fitness facility. 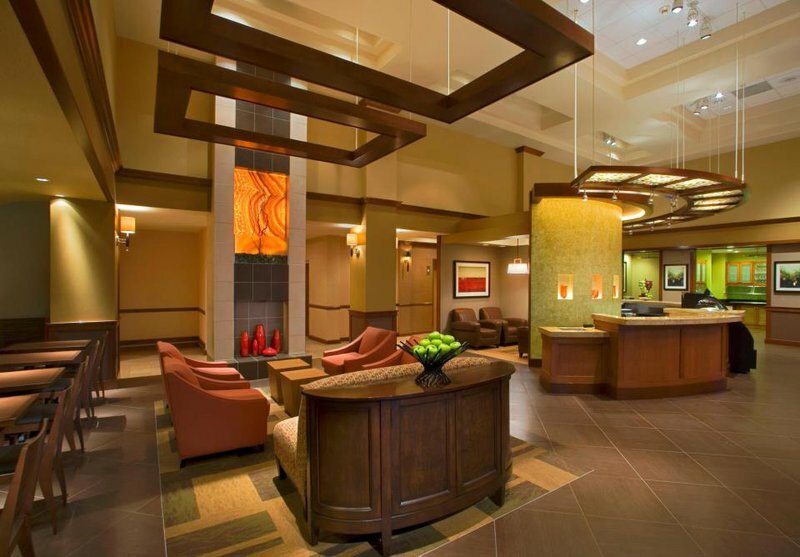 Whether your Oklahoma City visit is for work or play, Hyatt Place Airport OKC's services will make your stay enjoyable. The incredibly easy check in process can be done at the front desk or from the lobby kiosk. 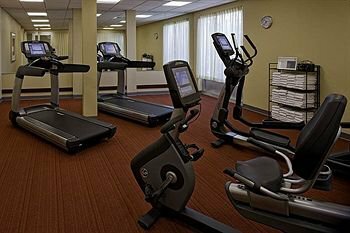 Each room boasts a 42" flat screen plasma TV, free Wi-Fi throughout the hotel and in-room refrigerators. 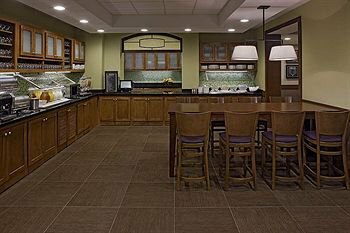 Guests will also appreciate the 24-hour food service, Starbucks coffee and wine and beer bar located in the lobby.